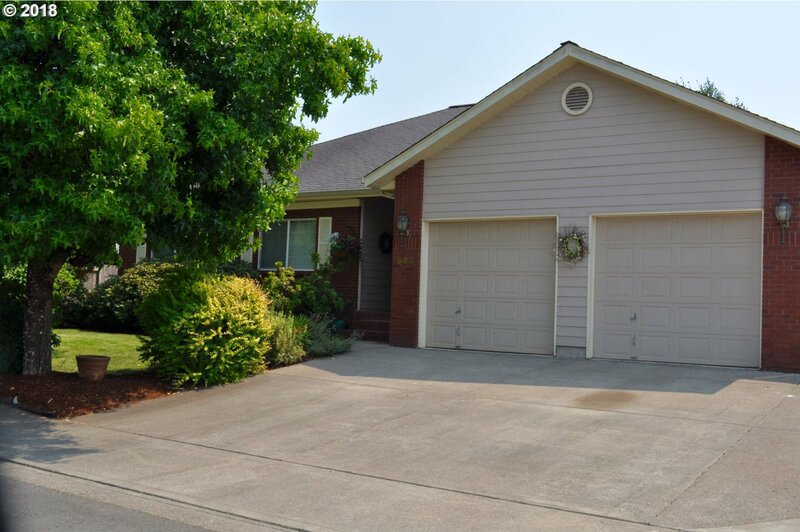 Lovely 3 bed 2 bath home in desirable Thurston neighborhood. This well kept one owner home has beautiful brick front accents with vaulted entry & front room with gas fireplace. French doors lead to a private den/office off kitchen. Indoor laundry rm access from garage and kitchen.Gas cooking & furnace with heat pump. Covered back deck w/ access to patio that is plumbed/wired for a hot tub. Gated RV parking! Listing courtesy of Next Phase Realty. Selling Office: Key Realty Group, Inc.